With the Chinese economy booming to start the 21st century, Chinese carriers were looking for a way to enter the cargo business. 2006 was the year for that to happen as both China Eastern Airlines and Shanghai Airlines starting cargo carriers. 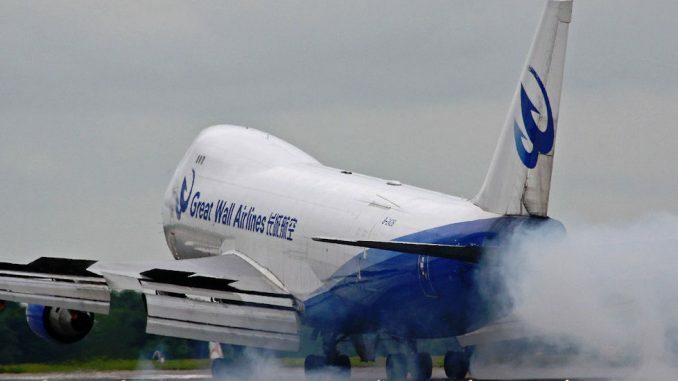 China Eastern had experience by starting China Cargo Airlines alongside China Ocean Shipping in 1998 and while the carrier was successful, the airline decided to help start another cargo carrier named Great Wall Airlines with backing from private investors and Singapore Air Cargo. The carrier launched in early 2006 with two Boeing 747-400Fs with cargo service from Shanghai to Amsterdam, Seoul, and Mumbai. Great Wall got off to a slow start with a U.S. investigation into the airline revealing military equipment to Iranians, in turn leading to a ban of Great Wall from U.S. soil. 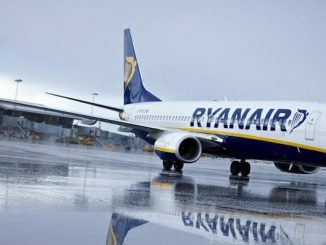 However, the ban was lifted before the end of the first year of operations. 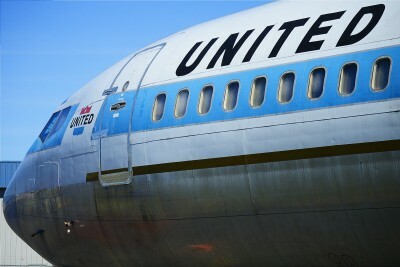 Once the issues with the United States had settled, Great Wall Airlines expanded to include U.S. operations in Chicago, Anchorage, and Atlanta as well as added service to Manchester. 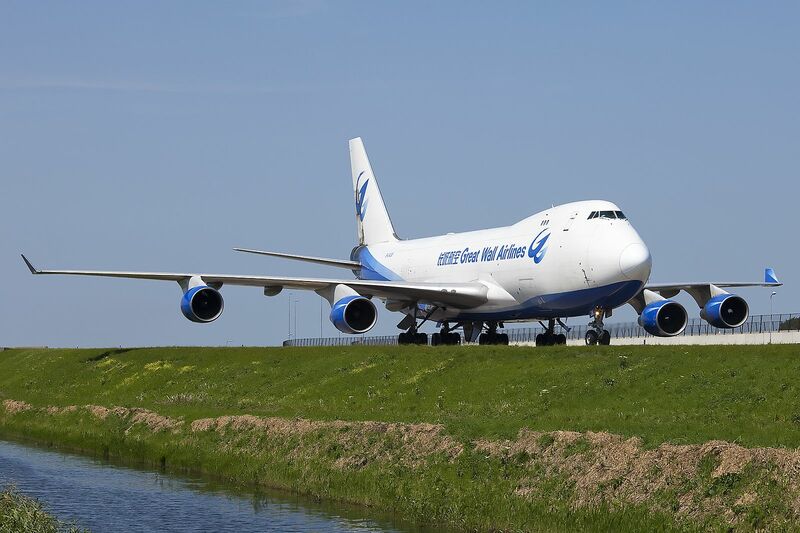 By 2011 the Great Wall fleet had doubled in size, with the carrier operating four Boeing 747-400Fs. While China Eastern was able to start cargo flights from Shanghai, they were not alone as Shanghai Airlines decided to enter the cargo market with help from Taiwan-based EVA Air. The airline, titled Shanghai Airlines Cargo, started operations in June 2006 with two Boeing 757-200Fs, two McDonnell-Douglas MD-11Fs, and a Boeing 737-300F. 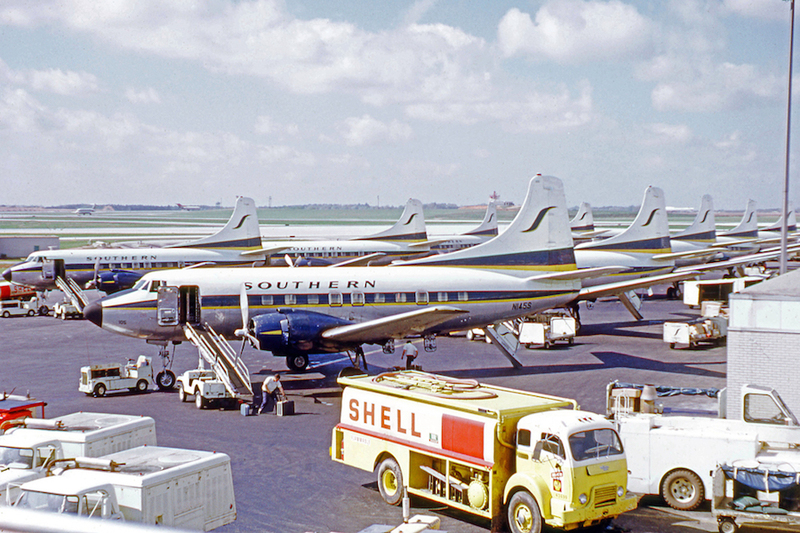 The carrier prioritized flying local, with most of their early routes coming to cities like Hong Kong, Singapore, and Bangkok. 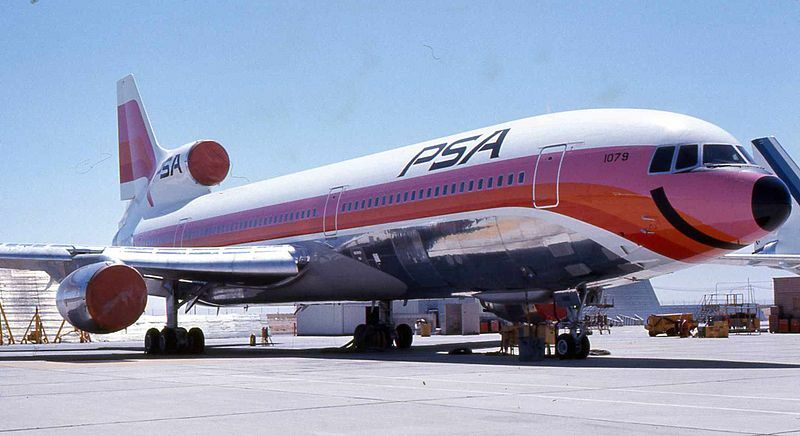 The airline slowly added cargo services to the United States, with Anchorage, Los Angeles, and Chicago all seeing Shanghai service. 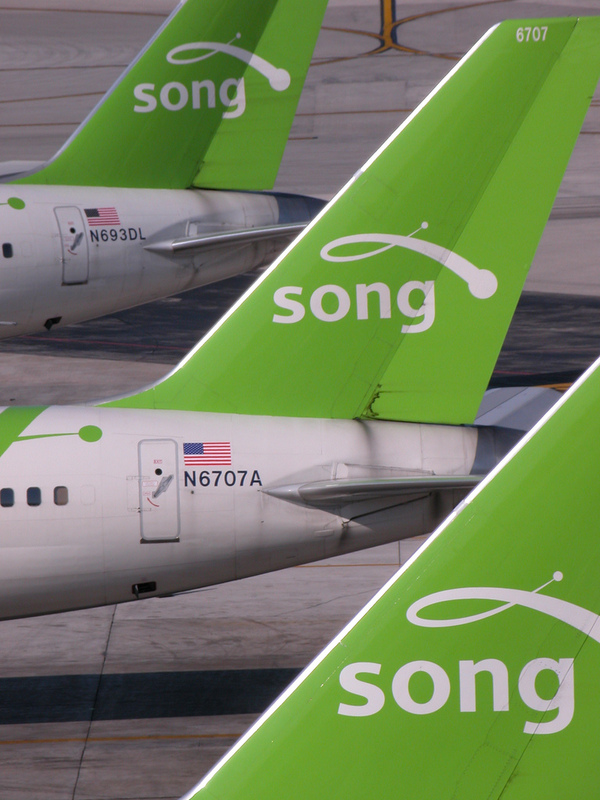 The airline also added service to Osaka and upgraded Hong Kong to a focus city. 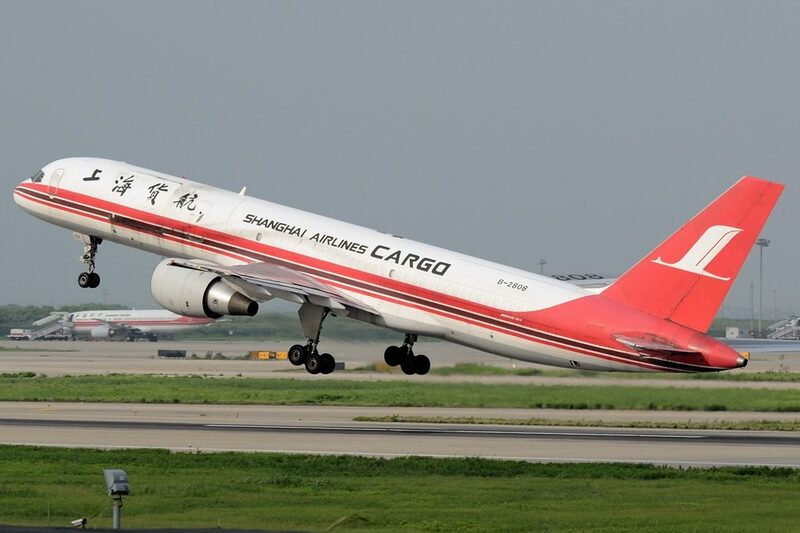 However, the cargo dynamic for both Shanghai Airlines Cargo and Great Wall Airlines changed in 2010 when China Eastern Airlines and Shanghai Airlines merged into one carrier. With the airline now operating three separate cargo branches and the world economic struggles from 2005 on, China Eastern Airlines decided to start consolidating operations. While the commercial side would remain untouched with both Shanghai and China Eastern operating separately, the Shanghai Airlines Cargo and Great Wall Airlines would merge into China Cargo Airlines to create a more unified branding and remove the conflict of operations that was taking place at Shanghai’s airports. 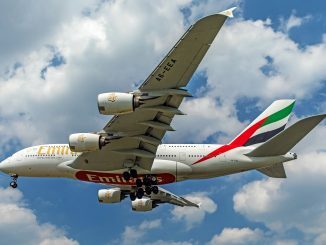 The merged carrier would operate a total of 20 aircraft. However, the airline has slowly replaced the Great Wall and Shanghai fleets of Boeing 747-400Fs and MD-11Fs with newer Boeing 777Fs. All Shanghai Airlines Cargo aircraft were removed from the fleet in 2015 but the Great Wall fleet still sees some use, with two Boeing 747-400Fs still seeing cargo use in the China Cargo Airlines route map.